Join us for a Children’s Workshop on Saturday, August 18th from 9:30-10:30AM! 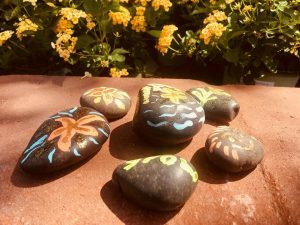 Rock Painting will be the theme of this workshop! Tickets are $14.99 and all materials are included. Children under 5 must have adult supervision.